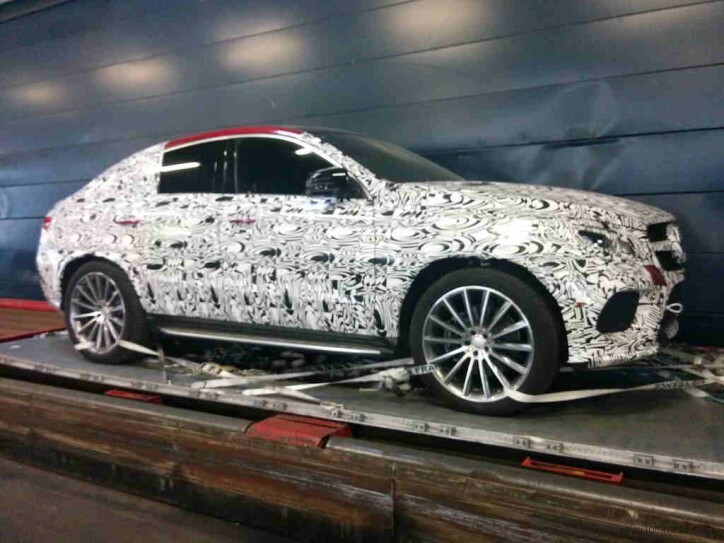 New spy photos of the heavily anticipated Mercedes MLC got out again. According to IOTOMOTIF online magazine, the new images were taken at the Charles de Gaulle Airport in Paris, France. It should be noted though that the subject of the photos here appears to be more than the standard version of the SUV coupe. 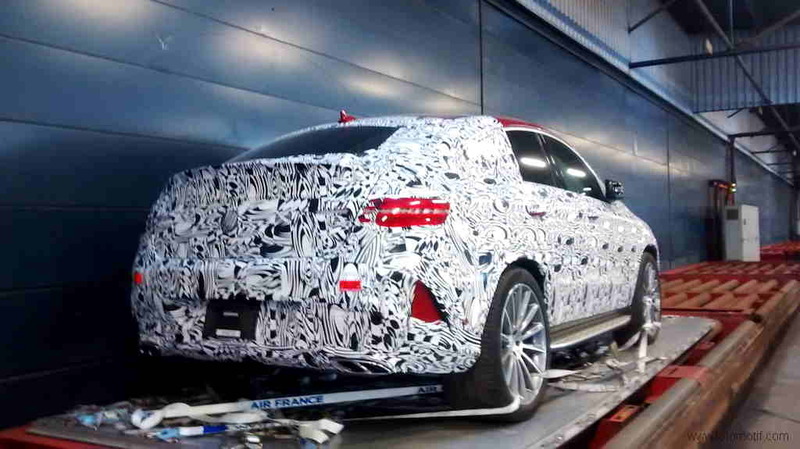 We think it is actually the Mercedes MLC63 AMG. Some features that give it away as an AMG variant are its aggressively styled body kit, new set of alloy wheels, plus its massive quad exhaust system. 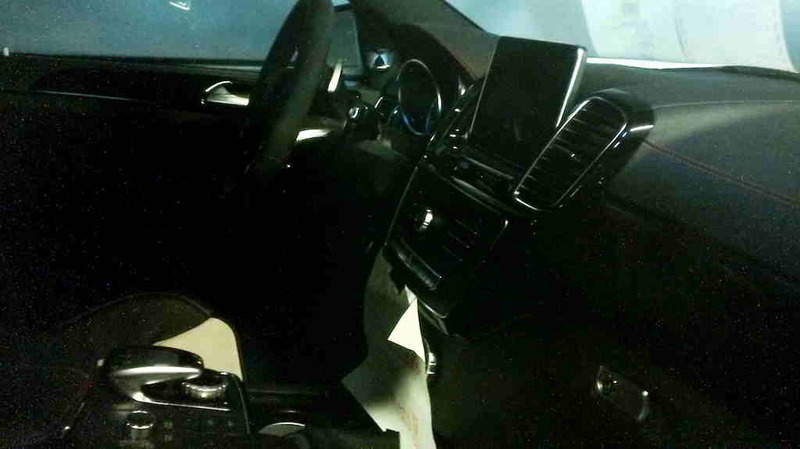 As a bonus, the photographer also took a peek at the interior of the vehicle. Although grainy, and we surely have seen better shots of its interior, the efforts of the source are still very much appreciated. 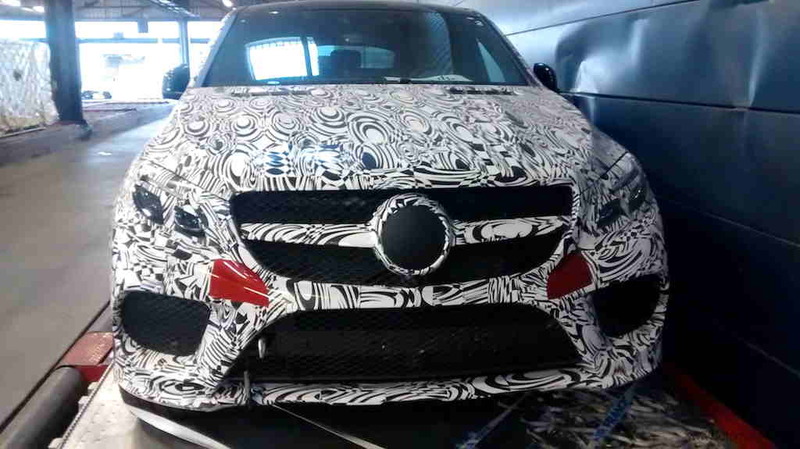 Based on several sources, the MLC63 AMG might come with a 5.5-liter biturbo V8 engine. Others say that AMG will possibly use its new 4.0-liter twin-turbo V8 for the SUV. Regardless of the hardware under its hood, it is estimated that the power of the vehicle might be at least 550 hp, and its torque will probably reach up to 700 Nm. The successor to the ML is expected to be unveiled sometime next year during its third quarter. So, the AMG version might come later than that date.